Online coupon and discount websites are gathering a lot of attention, and for good reason – consumers love them! They feel timely and valuable, and they give users a lot of control over what information they get and when they get it. And the retailers seem to be delighted with the results. Gilt Groupe (http://www.gilt.com) is one of my favorites, so I thought I’d outline some of what makes the service and site so engaging and successful. Also, these are good practices for any ecommerce business to utilize. Gilt creates excitement around its sales by using an old trick: deadlines. Gilt sales start and end in a short period of time, so if you don’t purchase right away, you may not get the product you want. This has been proven to make consumers act, and act quickly. They reinforce this message by showing “sold out” and “wait list” signs around their products. This lets the consumer know that Gilt isn’t fooling around – when it’s sold out, it’s sold out – so you shouldn’t wait to buy that $149 (marked down from $414) leopard print dress! 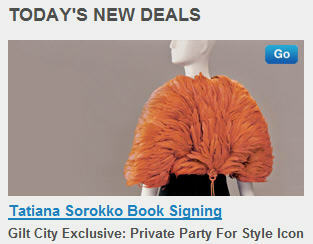 You don’t just join Gilt. You “apply” and have to be “approved.” Well, at least that’s how it looks from a consumer’s perspective. This patina of exclusivity makes consumers feel like they are getting something special when they receive Gilt’s numerous emails throughout the week. Also, the products they promote are rather high-end, and the design implies luxury and wealth. This means several things. For you, because you have to login to see the products, the registration step isn’t part of the purchase completion path, so it’s faster to complete a purchase. For Gilt, they have a better chance of turning you into a paying customer (and a return customer) because you probably gave them permission to send you direct marketing emails. Additionally, they can start doing all the groovy CRM stuff (discovering interests, tracking movement, etc.) that their system does whenever you login, whether you buy something or not. Ultimately, this “apply/approve” process makes Gilt’s ecommerce and marketing efforts more efficient and powerful, and makes your purchase process simpler. From a business perspective, this really sets Gilt apart. Gilt’s affiliate program is one of their best tools for continued growth. They, of course, don’t call it an affiliate program. Gilt calls it a “Personal Invitation.” When someone arrives at Gilt by clicking on your “personal invitation link” that you emailed or posted, you get a $25 credit upon that person’s first purchase, and I call that motivation. This type of marketing program has been proven to work, time and time again, particularly for price-driven consumers (which is pretty much everyone online). And let’s face it, although Gilt is high-end, even the pickiest people love a good deal, and getting $25 for sending out an email or creating a link on a blog post … not bad! 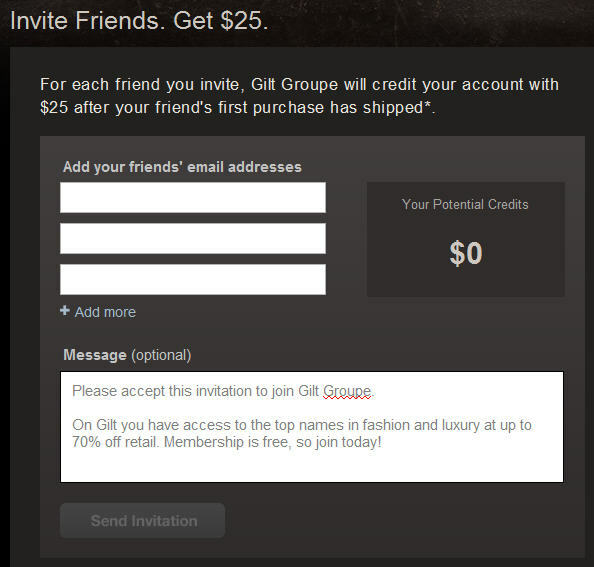 Gilt also makes it easy for you to promote the site and get your $25. At the top of the website, they clearly display the “+ Invite Friends” link. This page’s interface is about as simple as it gets: you can type in email addresses and hit “Send Invitation,” you can promote the site in your Facebook or Twitter accounts, and they make it easy to send emails through almost any online email account you might have. So, after creating motivation, they make it easy to act on it. Knowledge may be power, but it can also help you save dough. 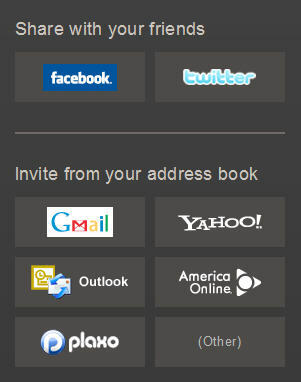 Gilt’s interface for tracking your invitations’ success is super-easy and intuitive. 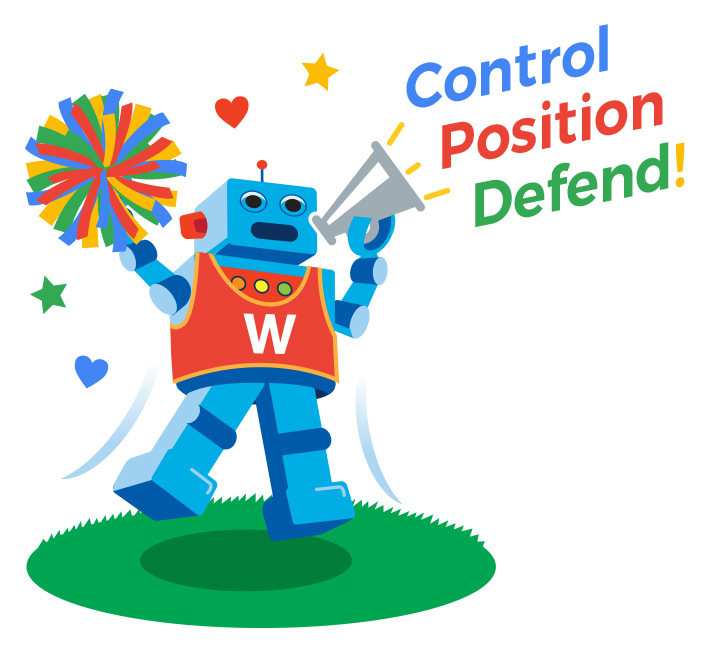 This gives customers a feeling of control, like they own a part of the site, and aren’t simply passive consumers. And if you see your promotions earning you money, this enhances your motivation to send more. Additionally, you can remind people you invited to complete the registration process. So, you can not only see who you invited, but see who needs a little nudge to help you earn your $25 credit. 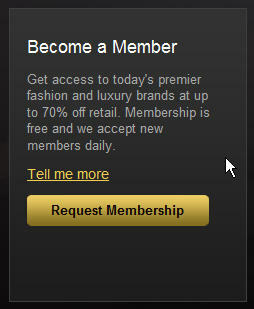 Gilt shows respect for you and the people you invite in several ways. First, the invitation emails received by your invitees are very classy, so they don’t feel like they came from a cheesy, get-rich-quick affiliate program. Second, by showing an obvious “Notifications” button in the top navigation, Gilt is very explicit about how many emails you will receive and how often you will receive them. This isn’t hidden, and again gives users a lot of control. There are, however, some things that could stand improvement. My main complaint is the inability to sort products by type or other attribute across brands – like “polo shirts” or “medium size,” for example. Second, there is no search feature on the site, which is a pretty big problem that I’m sure they’re aware of. My final negative point is about one part of their marketing, specifically their blog. And this isn’t a complaint so much as a critique, and can be understood by the number of comments their blog posts receive. As in, not so many. I have to admit that it can’t be easy to get people engaged with your blog when your business is about promoting expensive, luxury products in an eternally positive light – how controversial can they get? I mean, subject-wise, we aren’t talking life and death here (and I say this with respect; believe me, I love my Zegna suits and ties), and they’re trying to sell, sell, sell. And I also have to admit that my little blog doesn’t get many comments, either. However, Gilt is getting a lot more traffic and attention than my niche business blog (about website design, technology and online marketing). So, Gilt, time for some personality, controversy and gutsiness on the blog front! 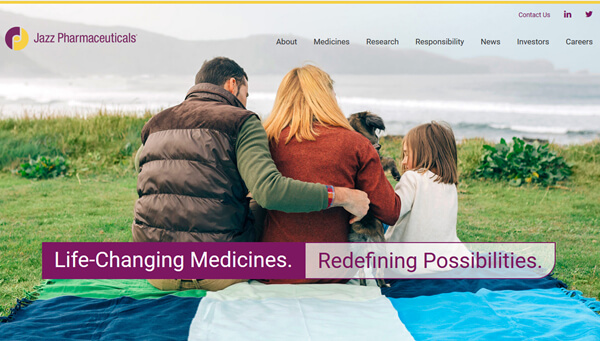 All in all, Gilt shows online retailers and marketers some of the best and most powerful ways to run an ecommerce site that engages customers, motivates customers to promote it and keeps the customers happy and coming back for more. Great job, folks!